Emile Eid recently increased his stake in the Volvo dealership from 20 percent to 96 percent, by acquiring the shares of former partners Marwan Naffi and Fadi Daouk. The remaining minority shares have been split between Fadi Daouk and Michel Mimas. 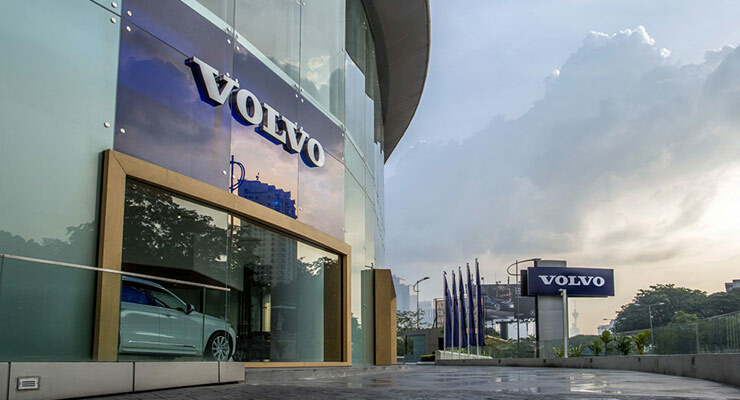 Eid, who also owns shares in Volvo Jordan, first invested in the local automotive industry in December 2015 after acquiring a 20 percent stake in the Volvo dealership from Naji Gabriel Abou Adal. Naffi said the agency’s sales almost doubled between 2013 and 2016. According to the Association of Car Importers, Volvo sold 243 passenger vehicles and trucks last year compared to 213 (2015), 100 (2014), 126 (2013), and 68 (2012). Sources close to the deal estimated the agency’s turnover to be between $17 and $20 million in 2016. Company sources said the acquisition involved the total assets and liabilities of the company. A restructuring plan is under process. It includes a change of name and the recruitment of a new managerial team.